Following the tragic loss of his friend and lead singer of Linkin Park, Chester Bennington, last July, Mike Shinoda channelled his grief into creating brand new work talking about his loss and celebrating his late and great friend. 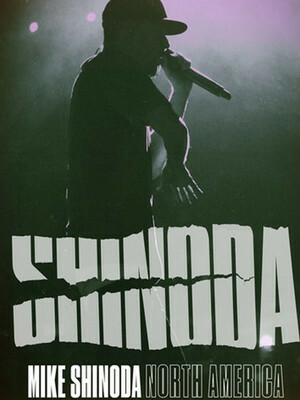 Now in 2018, Shinoda returns to touring around North America as he presents his brand new solo album, Post Traumatic. Although its title suggest's otherwise, Post Traumatic is an intensely personal album all about hope and healing. Starting in Shinoda's darkest moments Post Traumatic is an honest exploration of the process of grief, taking the listener through their own journey and out the other side. Hitting number one spots on the US Rock and US Alternative charts don't miss Mike Shinoda and his Post Traumatic as it heads to your town! 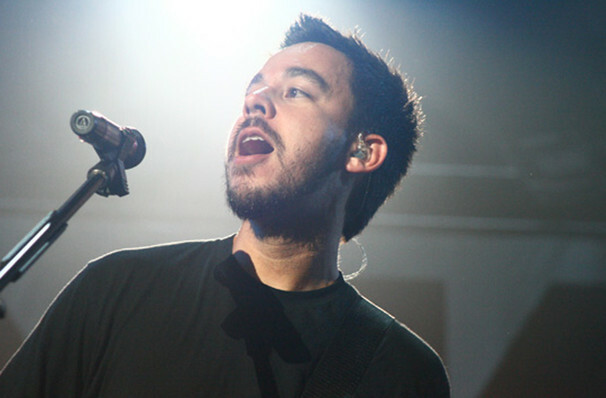 Seen Mike Shinoda? Loved it? Hated it? Sound good to you? 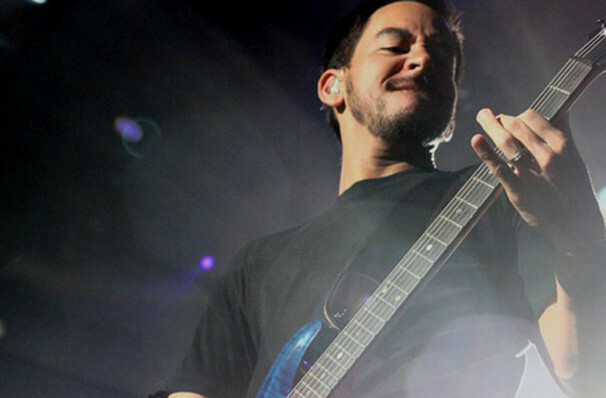 Share this page on social media and let your friends know about Mike Shinoda at Sound Academy. Please note: All prices are listed in US Dollars (USD). 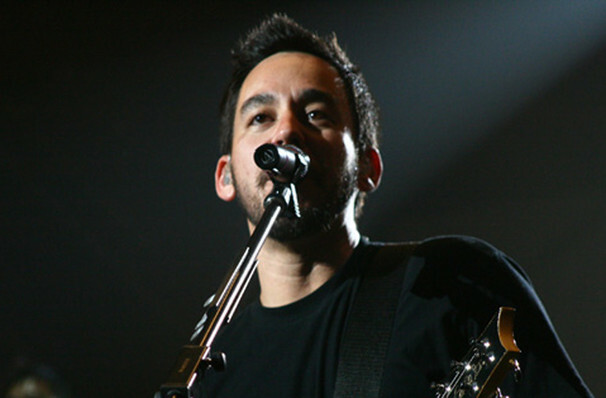 The term Sound Academy and/or Mike Shinoda as well as all associated graphics, logos, and/or other trademarks, tradenames or copyrights are the property of the Sound Academy and/or Mike Shinoda and are used herein for factual descriptive purposes only. We are in no way associated with or authorized by the Sound Academy and/or Mike Shinoda and neither that entity nor any of its affiliates have licensed or endorsed us to sell tickets, goods and or services in conjunction with their events.